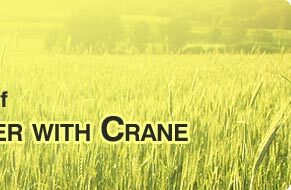 The Crain is basically tractor drawn mounted on hydraulic system. It helps for standing the electricity pole, Telephone pole etc. 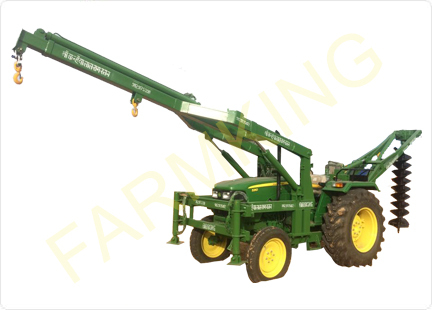 The FARMKING Tractor Crain is fastest method for stand electricity pole. 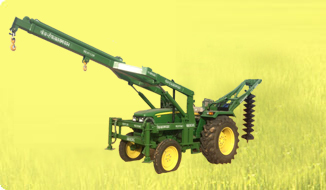 Easily exsite on the tractor hydraulic pump.